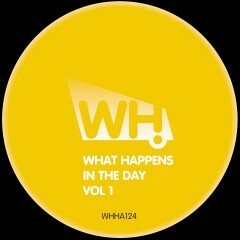 This is What Happens In The Day Vol 1 with a stunning lineup of artists serving the very best in deep house music. It’s the perfect vibe for the day and early night. The album contains 13 tracks brought to you in a DJ friendly unmixed format.